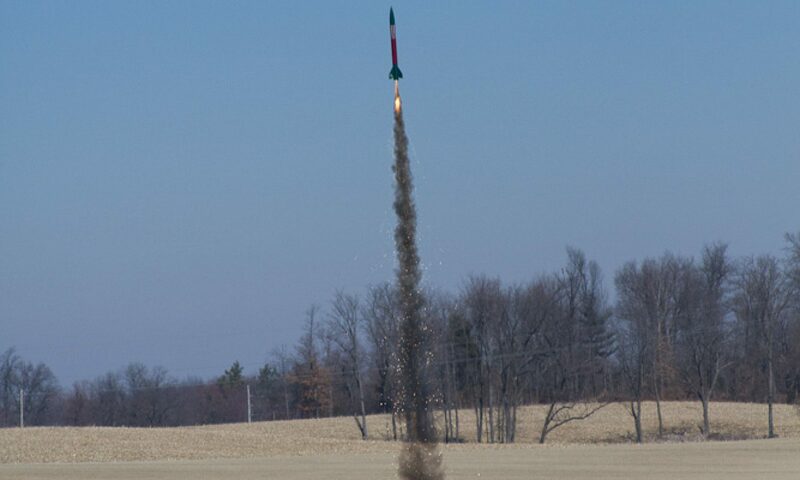 Model Rocketry is our business at Aerospace Speciality Products! For over two decades Aerospace Speciality Products (“ASP”) has provided quality model rocket kits, components and supplies, along with great and personalized service to the model rocket community. We specialize in Scale, Educational and Competition Model Rocket Kits as well as everything that goes with them. Our model rocket kits range from introductory kits with the beginner in mind to more advanced models for the experienced builder. Made with top-quality parts, our kits also feature complete and detailed instructions – you’ll never wonder “what do I do next”? We design model rocket kits for the modeler who actually wants to build rockets, as opposed to just putting together a prefab kit – our philosophy is that the more you put into a model, the more pride and enjoyment you get out of it!